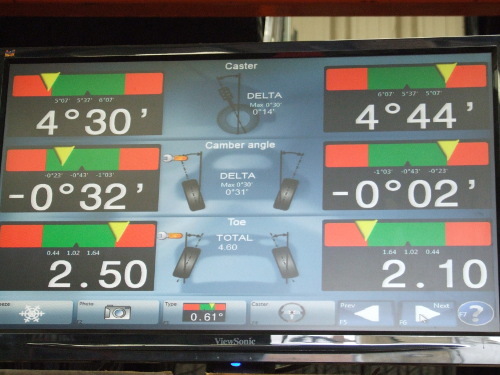 At Guyhirn Tyres we use the Supertracker four wheel computerised laser system. 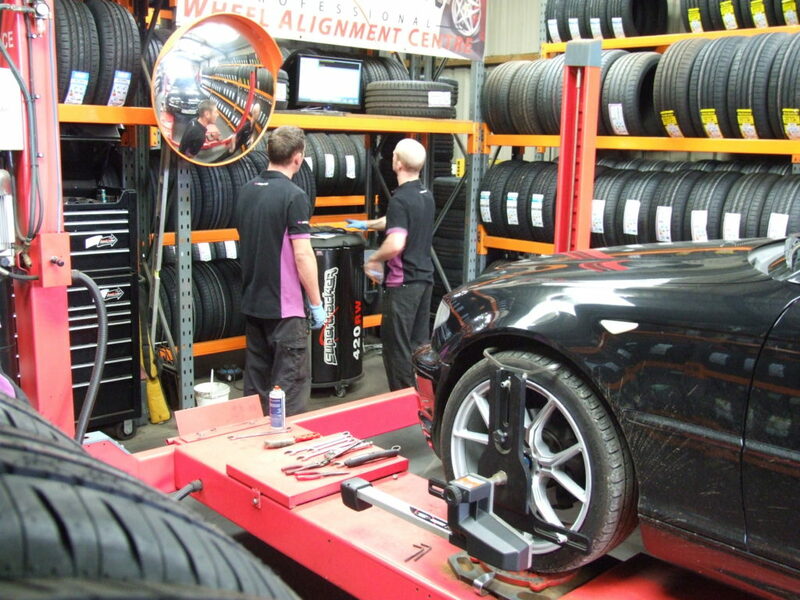 On some cars, both front and rear wheels can be adjusted, allowing for much reduced tyre wear. 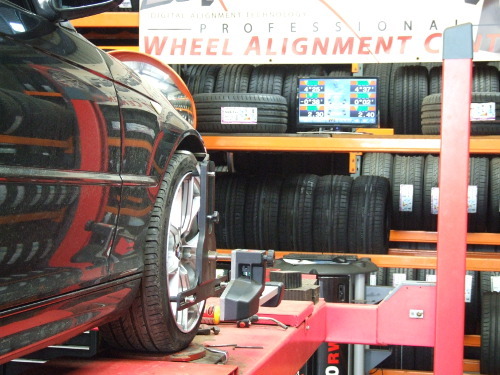 Incorrect wheel alignment, also known as Tracking, can lead to premature and irregular wear of your tyres and can affect your vehicles overall performance, cars can sometimes pull or drift to one side or the other. 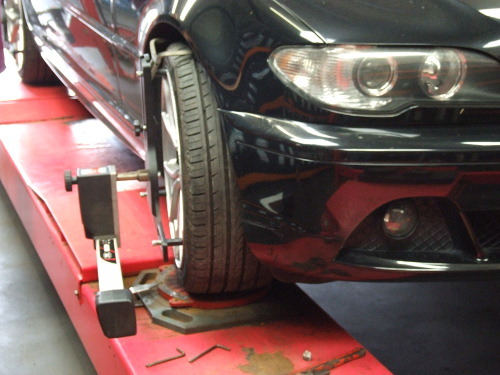 Everyday driving factors such as hitting a kerb or pothole can cause mis-alignment of the wheels. 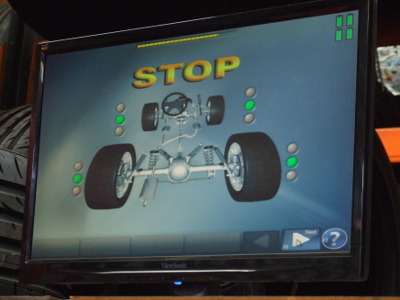 If any steering or suspension parts are replaced on your car, you will need to have it re-aligned.